The Committee are The Yard’s young agents of change. They’re a group of 15-19 year olds who are here to build a creative community that works better, that works for them. 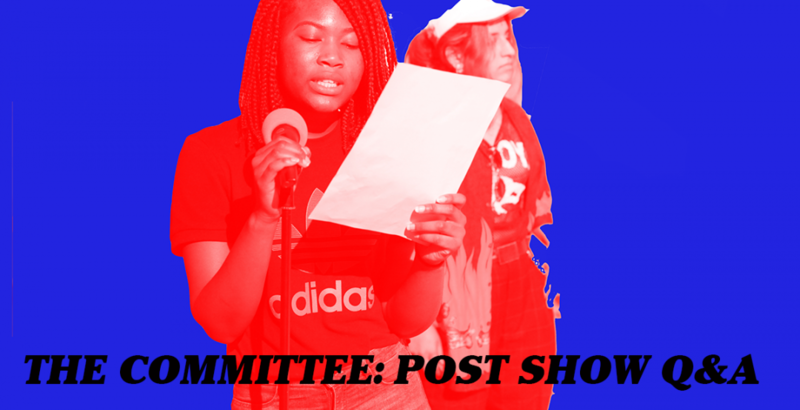 We’ve invited some committee members to see the shows in week 3 of NOW 19. On Wednesday, they invite you to learn more about the work you’ve just seen. They’ll be hosting a conversation with Greg Wohead and Seke Chimutengwende directly after the show. 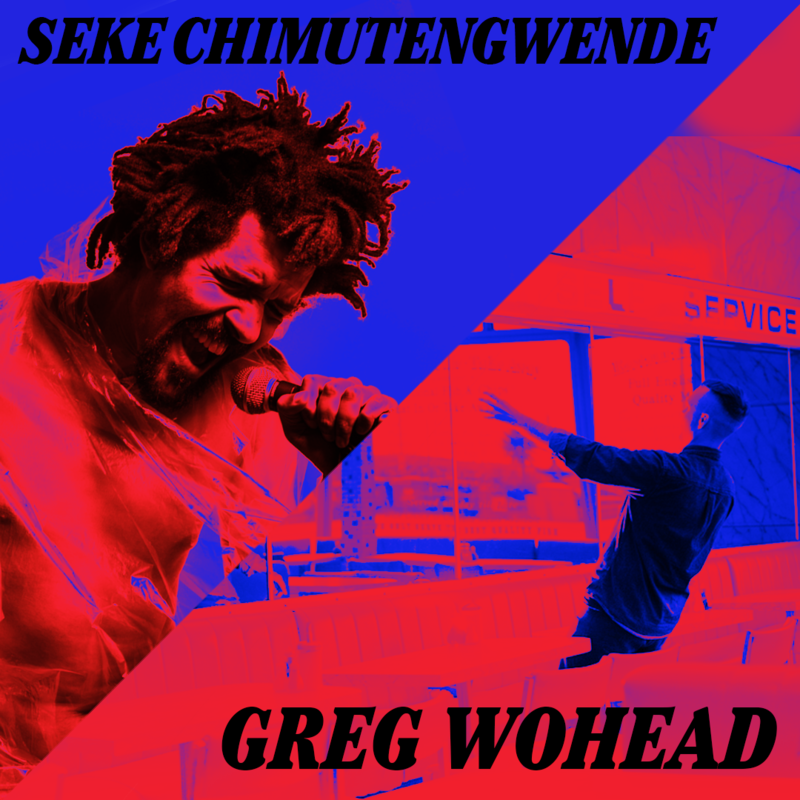 Come find out more about the shows from Greg and Seke, hear from our young change-makers and ask your burning questions.